Compared with traditional industrial robotics, collaborative robots (cobots or co-bots) are smaller, smarter, more affordable, use-friendly and flexible automatic solutions for industrial manufacture. Cobots have tapped in electrical & electronics industry and the applications are always expanding. Driven by global competition and the rising consumption of electronic products, collaborative robots market in electrical & electronics industry is expect to witness a phenomenal growth, with annual shipment and sales revenue from hardware and software growing at over 42% annually through 2022. An increasing number of electrical & electronics makers include SMEs are deploying more industrial cobots to assist human workforce in their workshops. Global Collaborative Robots Market in Electrical & Electronics Industry 2016-2022 by End-user, Application and Region examines the global cobot market in electrical & electronics industry through a comprehensive summary and analysis of premium information sources. 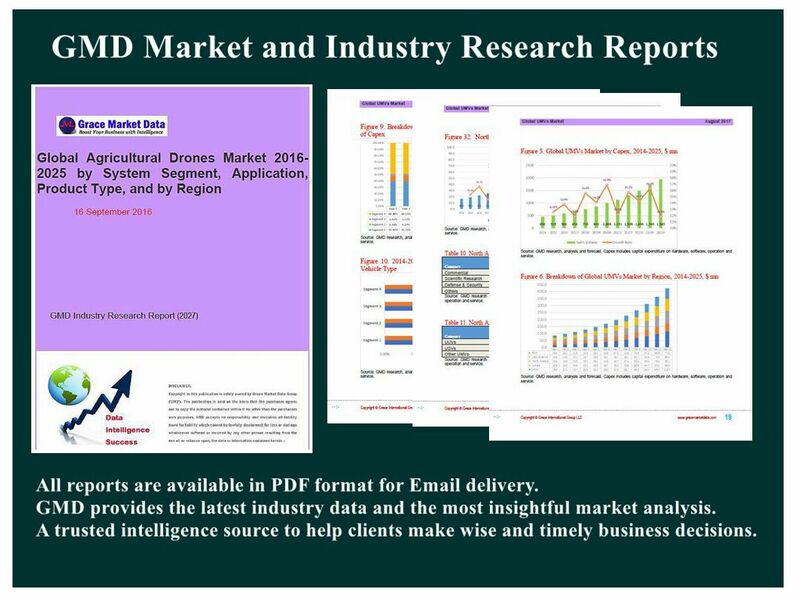 On the basis of reviewing global economic environments and trends of electrical & electronics production, this report provides an in-depth and detailed analysis of market structure, market trends, market forces, and market segments (by end-user, by application, and by region). In most analysis, historical statistics together with market outlook cover the 2014-2022 period in terms of unit shipment as well as sales revenue generated from hardware and software of industrial cobots in electrical & electronics industry. The report also includes current competitive scenario and profiles of major vendors/players.